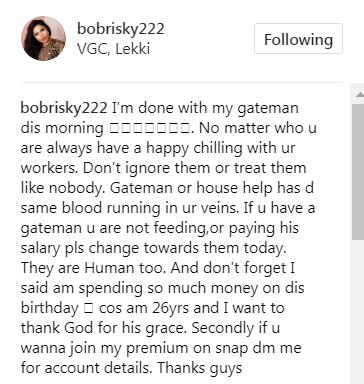 Bobrisky Celebrates 26th Birthday With His Gate Man. 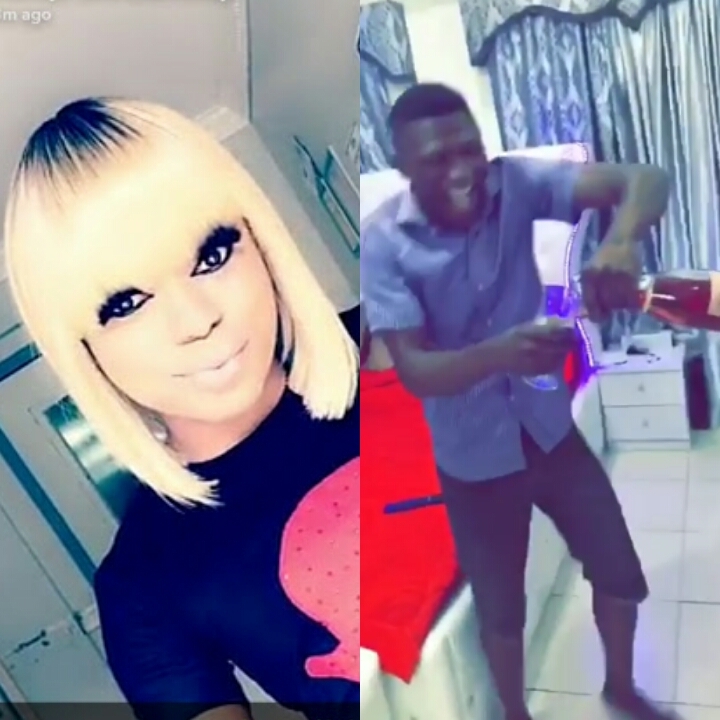 Nigerian Male Barbie, Okuneye Idris Olanrewaju Popularly Known As Bobrisky Turned 26 Years Old Today, August 31st. The Controversial Self-acclaimed Bleaching Expert Advised People To Always Treat Their Domestic Staff Nicely As They Are Humans Too.